Organizer: 10:10 Bangladesh, the Bangladesh wing of 10:10 Global >>>> 10:10 is a Global campaign building the world's largest community taking positive action on climate change by reaching out to people, businesses and organisations around the world and encouraging them to cut their carbon emissions by 10% every year. • Participants cannot be a member of organizing committee of 1010 Bangladesh in 2011 and 2012. • All photographs submitted must be from Bangladesh for categories I,II and III, AND all photographs for CATEGORY IV can be from citizens all over the world. Each contestant may submit a single photograph or a single photo story in each category. A single photograph can be either colour or black and white. 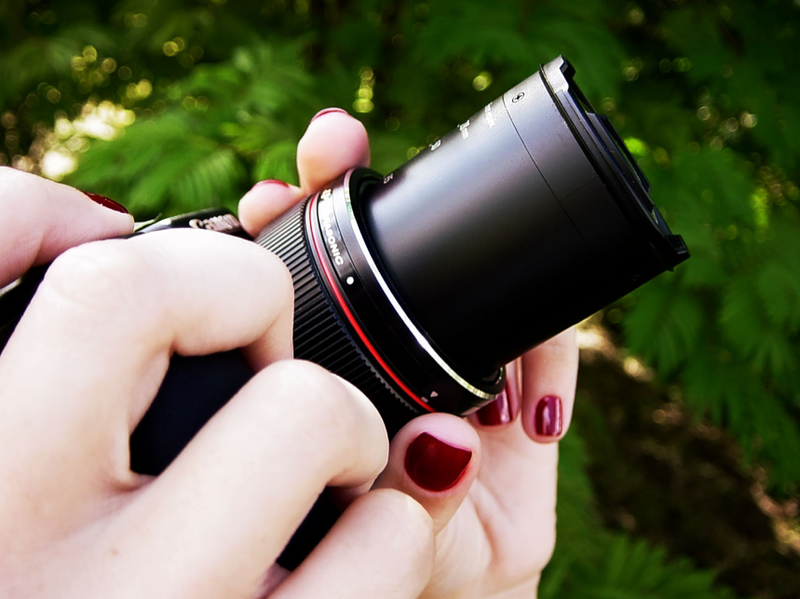 Photo stories must have a minimum of 3 and a maximum of 5 photos in each category. • 1010 Bangladesh reserves the right to verify the authenticity of the submissions or the eligibility of the participant at any stage of the competition by any means and/or to disqualify images where post-processing is deemed to have exceeded acceptable photo-journalistic practices. • For photostory the participant must submit a short essay in a separate document file. The essay must not exceed 350 words. The essay file must be named as: category_name of participant_photostory title. The pictures must be named as category_name of participant_serial number. Both the pictures and essay document must be kept in a separate zip/rar file, which is named as: category_name of participant_photostory title. After the end of submission deadline, the submitted photographs and photostories will pass through a primary selection. Only the results of the primary selection will be selected for exhibition. Selected participants will receive certificates as being part of 10:10 Global campaign AND an exhibition of their submissions. Further details following primary selection will be available shortly. We appreciate your patience and participation.